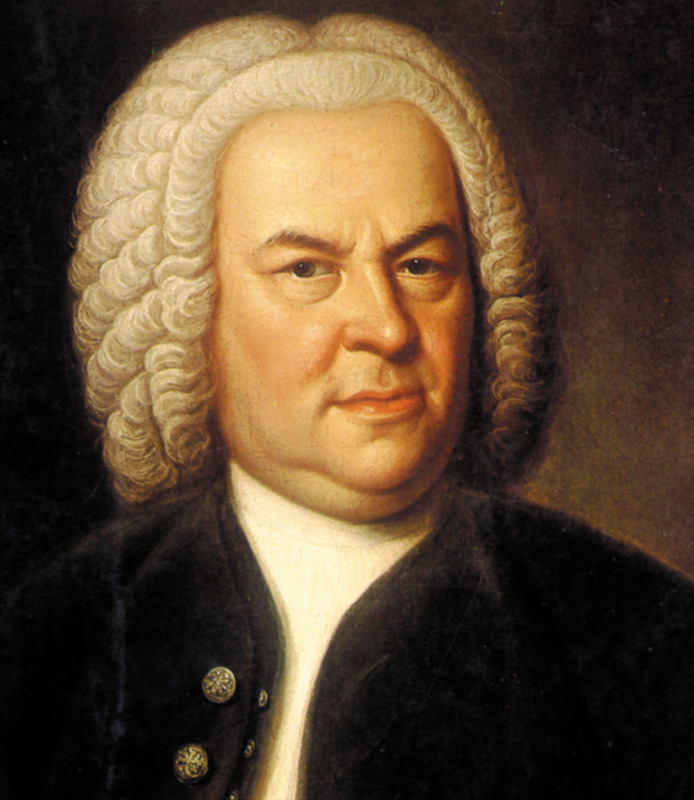 Encore: Would Bach roll over? This has been the trending talk of EC so far in the last 24-48 hours - I've heard (or overheard) the fact that there's a huge group of people going to go see this thing called "Red Bull Flying Bach" tonight down at Katara Village. Now, I feel as though I keep pretty up to speed on things, but I have to admit that I wasn't really sure what the heck Red Bull and Bach had in common. I'll include a link below so you can see for yourself, but apparently this group (named Flying Steps, based out of Germany) breakdances to the Well-Tempered Clavier and/or variations on it, and everyone thinks its awesome. So, you like Bach with no break dancing, I like break dancing with no Bach -- these guys let us meet in the middle! Except, whenever I'm thinking about going to see something like that, I'm like, "Let me see if I'll like it, I'll check YouTube. Cool, I like it! ... oh, wait, I just saw it. Don't need to go now."